Australia’s capital city of shopping. 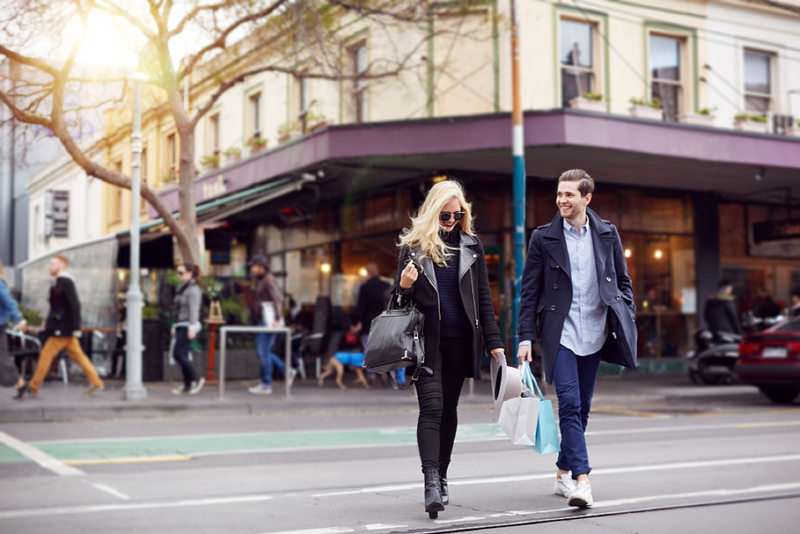 One of the most popular shopping spots in the city is Bourke Street Mall. Both locals and tourists come here to shop amongst a range of the country’s biggest brands. Department stores Myer and David Jones is here too. In Collins street you will find the Emporium Melbourne, world-class shopping destination over seven levels in the heart of Melbourne’s CBD. It’s the modern shopping mecca that has over 24 flagship stores, and the largest collection of Australian designers under one roof. If you head over to Chapel Street, the vibrant culture offers great shopping, dining and entertainment. 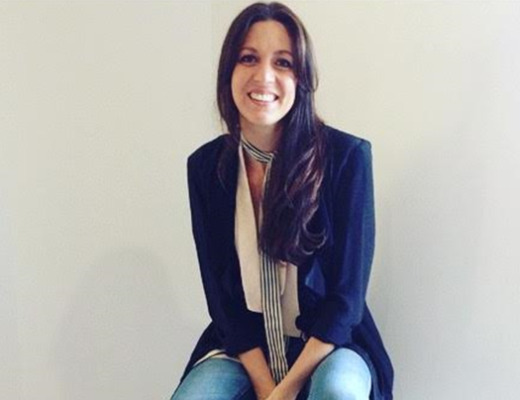 You will find clothing stores such as Sass & Bide, La Louvre and Manning Cartel. The Bridge Road is popular for its clothing outlets, and the shops that sell some of the clothes by local designers. 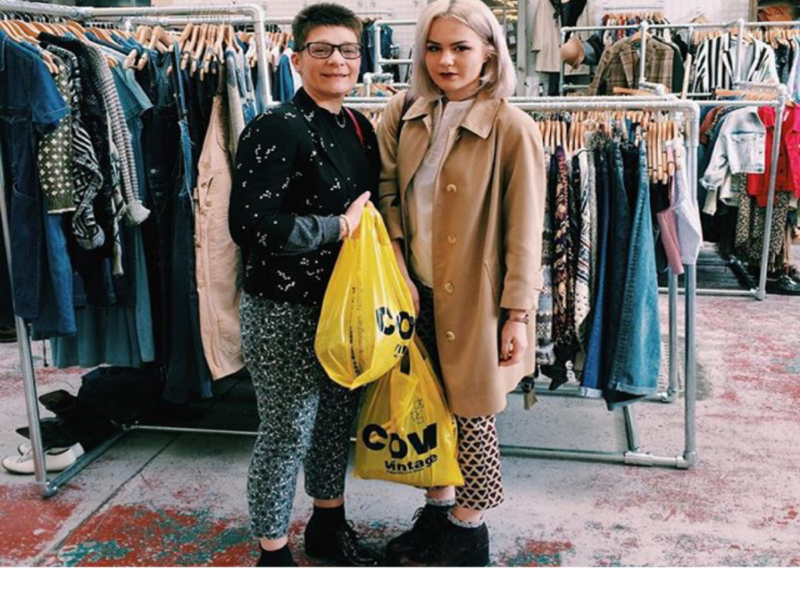 For those vintage lovers out there, when visiting Melbourne make sure to stop by one of many vintages shops all over Melbourne. 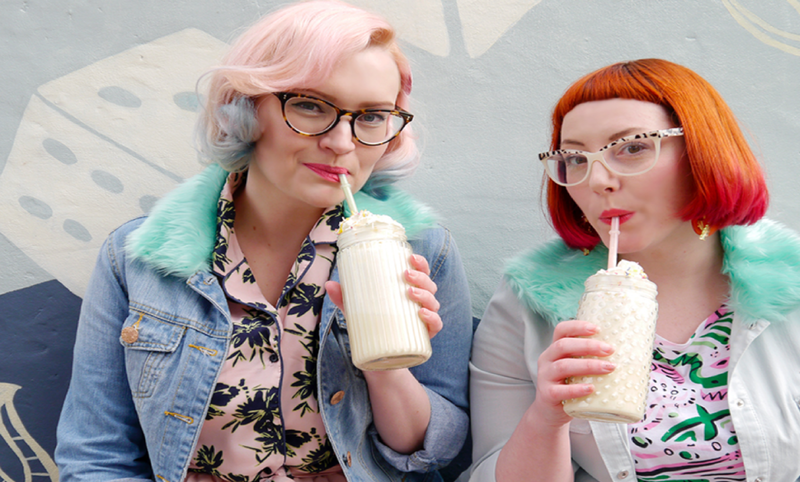 Take an easy walk along Brunswick Street, High Street Northcote, Smith Street Collingwood or Gertrude Street Fitzroy to find a great selection of quirky vintagse shops. It’s the biggest city in Australia. 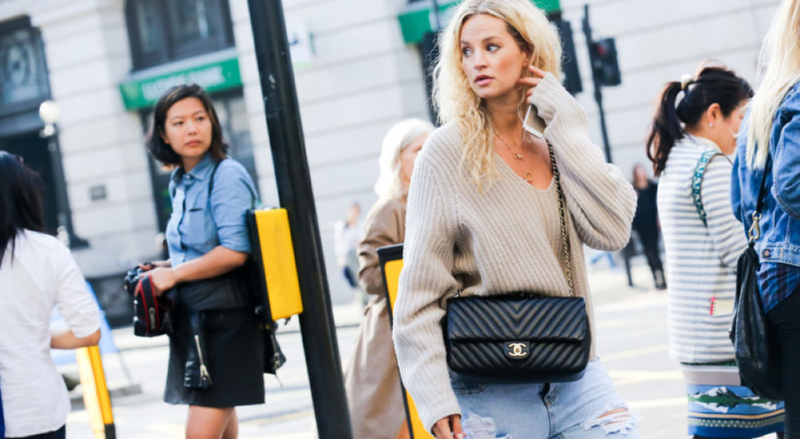 This is a mecca for all fashionistas and food lovers. A spot for the latest trends. The main shopping street in the city; is Pitt Street Mall. It’S the home to many flagship chain stores. 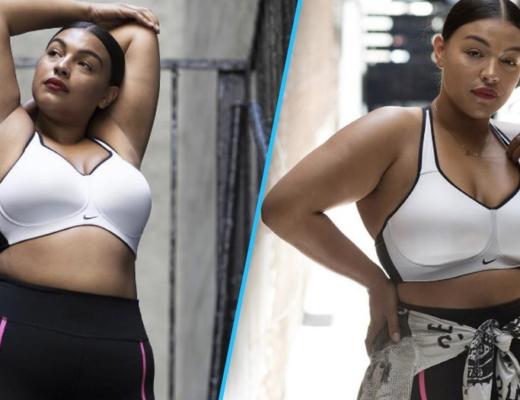 You will find number of different stores including international giants H&M, Topshop and Gap, as well as popular national stores such as Sheike, Country Road and Sportsgirls. The Queen Victoria Building is a beautiful building that has been standing in the same spot since 1898. 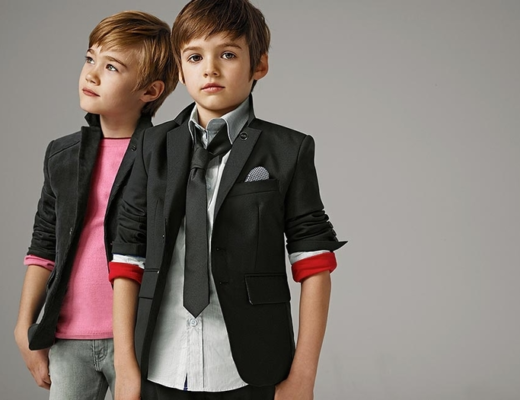 Here you will high fashion brands as well as affordable brands. For shopping and dining make sure you visit World Square, where there is a number of popular clothing stores and eateries all located in one convenient place. This big city is busy, but there is always something going on or something to do. 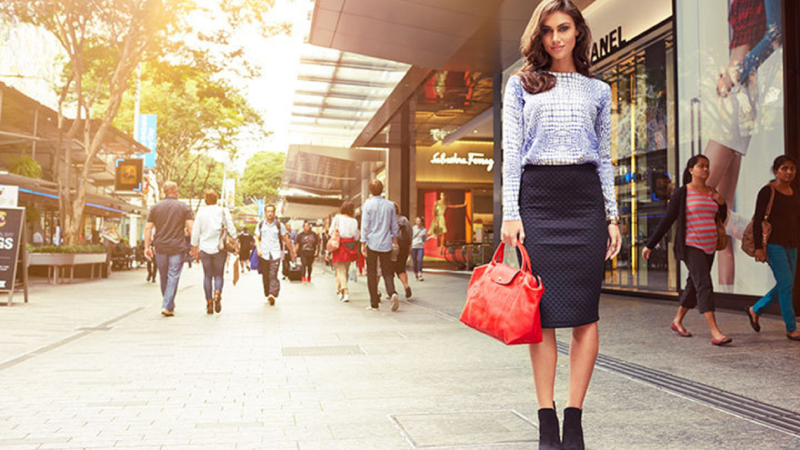 Shopping or sightseeing, the opportunities are endless. Queensland’s main shopping destination. 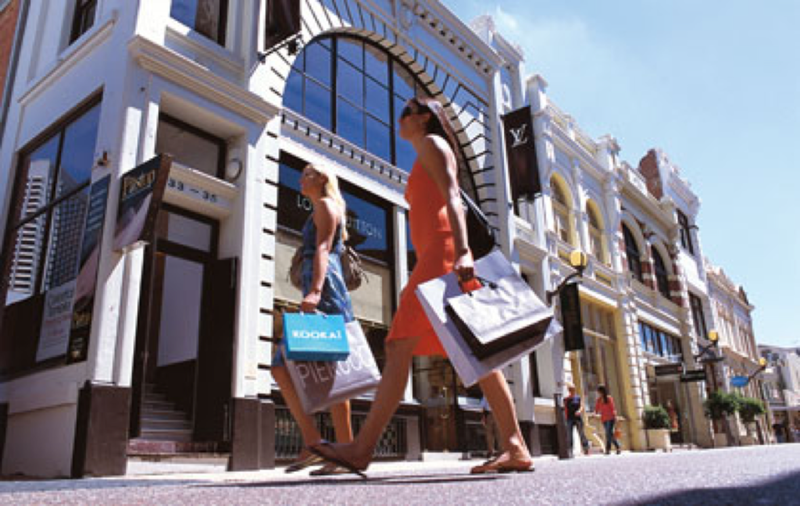 The Queen Street Mall is bursting with an extensive range of retailers that offers something for absolutely everyone. There are three prominent precints, the Wintergarden, Queens Plaza and the Myer Centre. The Wintergarden has 60 specialty stores spread across three levels, The Myer Centre is the state’s largest Myer Department store, and many other high-fashion boutiques, whilst Queens Plaza has the luxurious range of designers stores such as Chanel and Tiffany & Co., along with David Jones. 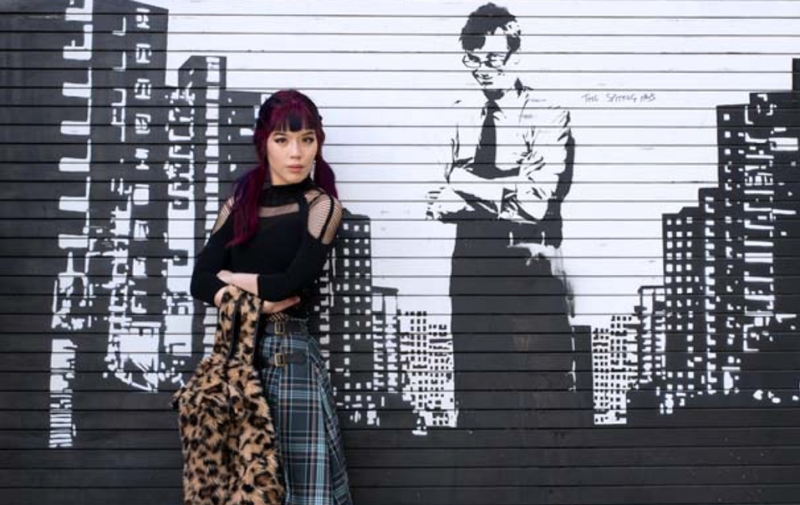 Head to Fortiude Valley for local designers and high-end fashion at James Street. You will find David Jones Botique with exclusive high-end brand. 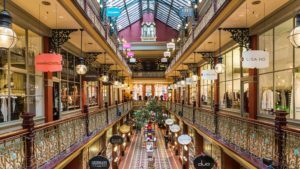 Make sure you visit the Emporium, an urivaled luxury retail and dining precint in the heart of Brisbane. 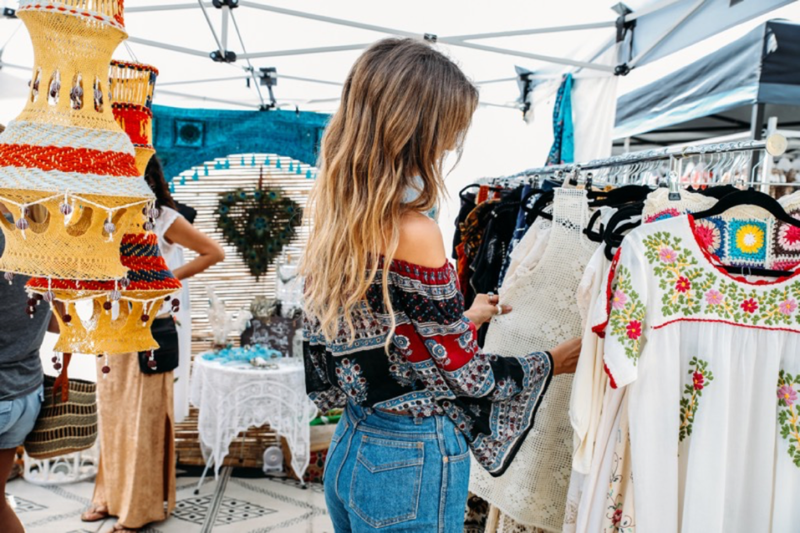 Head over to Wollongabba for antiques and Paddington for homewares, books and vintage fashion. 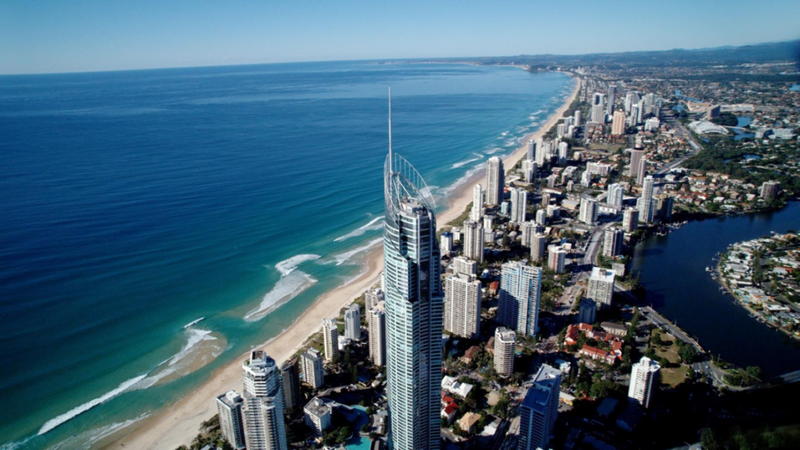 This big city is only a few moments away with driving, and you will reach the beaches up north on the Sunshine Coast or further down south in Gold Coast. City of Gold Coast has something for everyone. The beautiful beach views along the coast line down south to Coolangatta, makes this a great place to do shopping and relaxing. 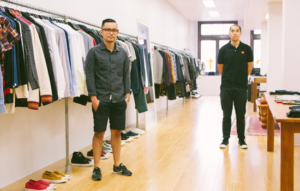 You will find big-name brands to boutique labels in many places on the Gold Coast. 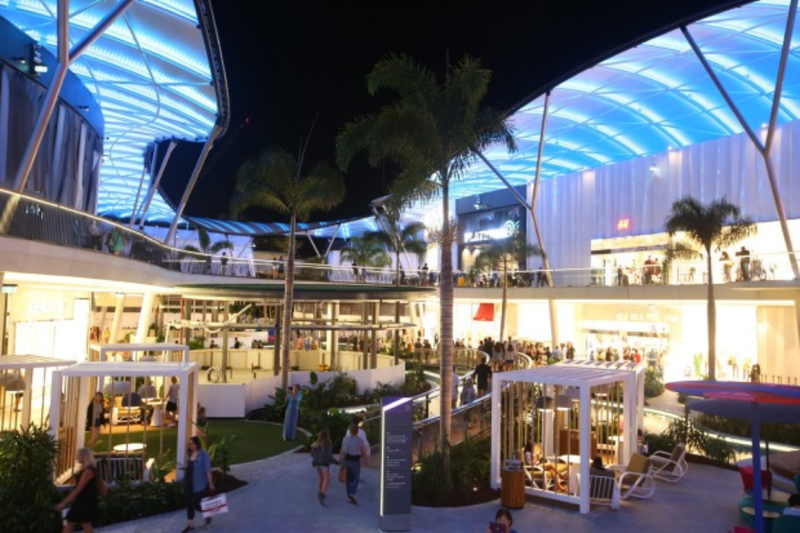 There are shopping centres such as; Australia Fair, Robina Town Centre and the renovated beautiful modern Pacific Fair, which is an open, relaxed shopping centre packed with major national chains stores and big-name international brands. The shopping centres are also featured with movie cinemas, cafes and many restaurants to choose from. Giving the visitors a complete satisfaction. For bargain hunters, head over to Harbour Town. This is a popular spot with many outlet stores. Weekend markets are all over the coast with many local retailers that offers something different and unique. There are more than 900 speciality shops in the centre of Perth. If you are going for the luxury, King Street in Perth is the spot. It has the beautiful European-style architecture from the early 19th century. It’s full of the Chanel’s, Gucci’s and Prada’s of the world. Quite pricey here, but if you are not doing your shopping here, it is allowed to just window shop and daydream a little. In Northbridge, is where you find street art, vibrant culture and a mix of boutiques. The city has two main street malls, the Murray and Hay street malls. During the Weekends, check out the Weekend markets and many options of cafes and restaurants. The bars and arts scene is great here, giving you more than just shopping. Probably one the most popular shopping destination in the world. This big city is busy, creative, hip and glamour all at the same time. The shopping here is huge, and you can find everything your are looking for. 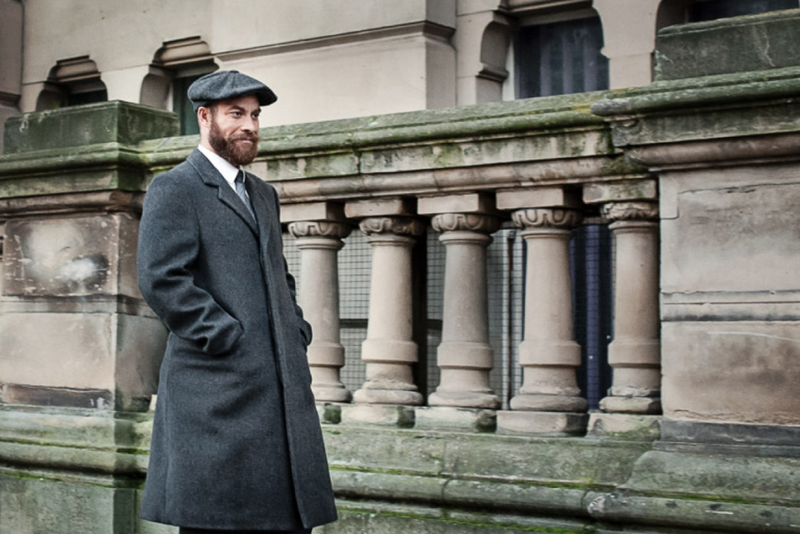 From big international fashion brands, flagstores for many chain stores, department stores, unique little boutiques of high fashion and British local designer and vintage shops. Oxford Street is a must when visiting London. It is the main and best spot to hit in the West End, as it offers more than 300 shops. Harrods is the quintessential London shopping landmark, make sure you check it out. 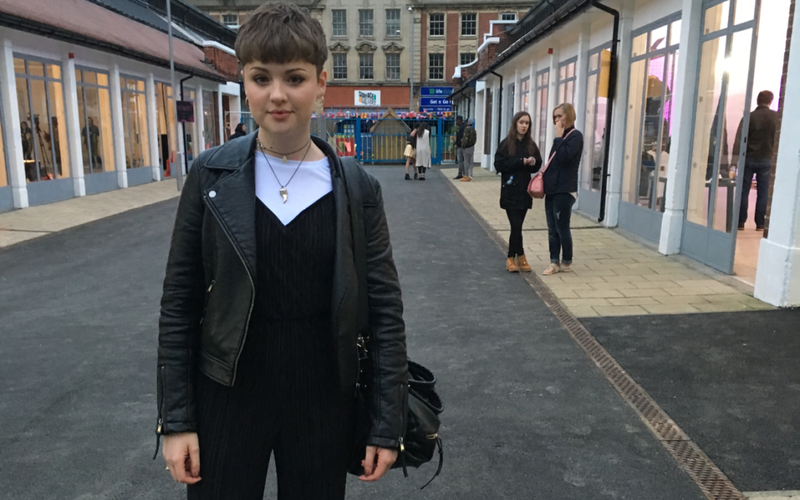 To find more urban fashion, artsy items and unique antiques; Covent Garden and Portobello Market in West London are the perfect areas for it. Soho district on a Saturday, is like shopping in heaven with various brands both independent and global brands, as well as an abundance of must-try restaurants, cafes and bars. Edinburgh is a fantastic placte to capture a bit of Scotland’s history and culture. Art galleries and museums across the city, and the famous Edinburgh Castle is here. It’s a must to visit. The main shopping street is Princes Street. It’s lined with elegant stores, each with beautiful stone architecture. 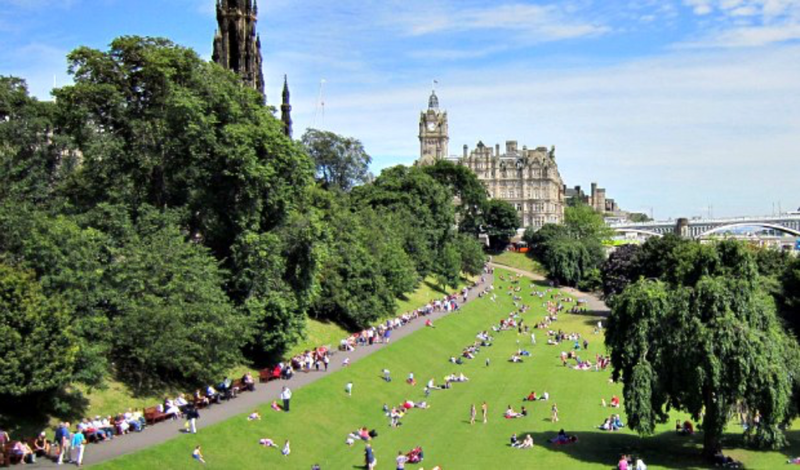 Just a few minutes away from Princes Street is West End. Boutiques and cute shops, as well as a range of resturants and the traditional Scottish pubs nearby is case you need a little break from shopping. This city is an excellent choice if you are looking for shopping and sighseeing. 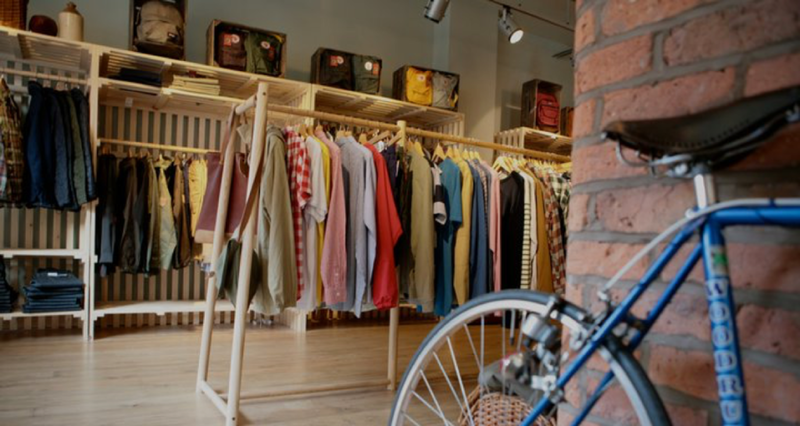 Manchester’s city has a good mixture of high-street stores and independent shops, as well as designer boutiques and bargain outlets. Everything is walking distance. The city has one of the largest shopping centres in Europe: The Manchester Arndale. Huge selection of exiting shops from leading high street names such as Next, River Island and Topshop to smaller specialists and food outlets all under one roof. If you looking for sophisticated designer and shops, King Street is your spot. Here you will find brans like Ted Baker, Mulburry and Hermes. The Affleck Palace is Manchester’s famous four-floor indoor market. It’s known for its alternative, urban vibe where you can find old records and unique gifts. One of Britain’s largest shopping centres Bullring, can be find here. Bullring is one of the UK’s most visited shopping centre’s, and it’s located in the very heart of the city. Over 160 shops including Selfridges, Forever 21 and Hollister, as well as over 28 places to dine. The city’s Jewellery Quarter area is spectacular with skilled craftsmen known for creating beautiful shiny jewlelleries. Galleries, wedding shops and fashion specialists blended with the latest restuarants. Nothingham’s distinctive architecture is colour mix of stylish and unique retailers. The city centre is packed with places to shop. You will find big brands names and independent retailers all within a few minutes of one another. It’s the home of designer Sir Paul Smith. Victoria and Broadmarsh shopping malls are for those who want all in one place. The malls have a range of fashion stores, traditional department stores and plenty of cafes to choose from when you need a little break from the shopping. 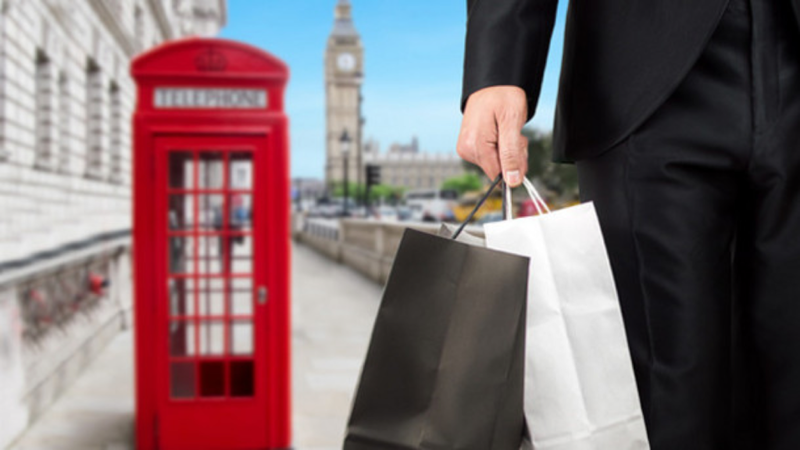 Are you planning to visit one of the shopping destinations in Australia or UK, contact Id Couture for tips of styling, more shops to visit in the cities with a shopping guide, or maybe you want to book a meeting with one of our professional stylists. Have a look at our Pinterest for some fashion inspiration.